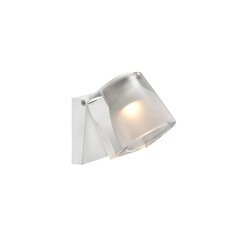 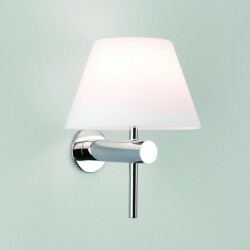 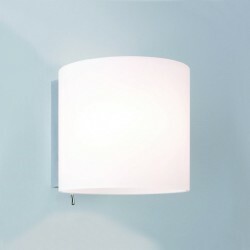 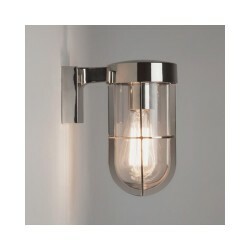 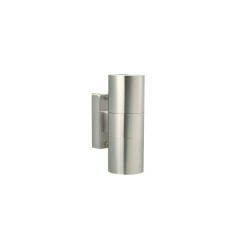 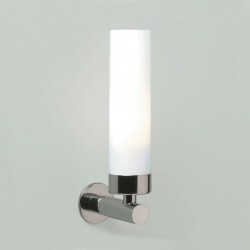 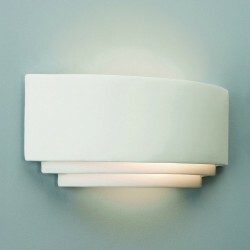 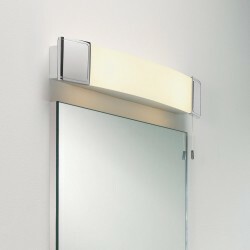 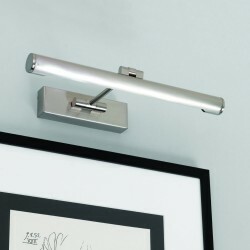 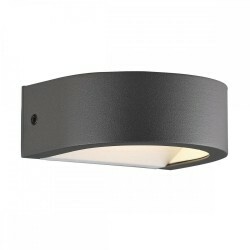 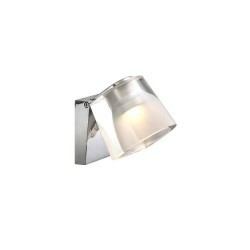 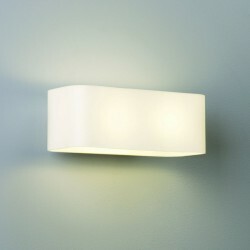 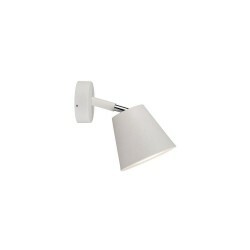 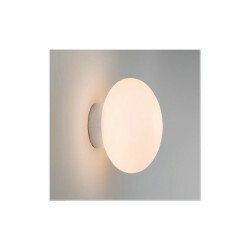 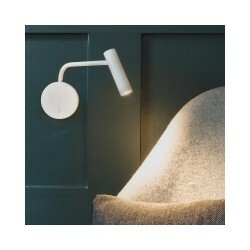 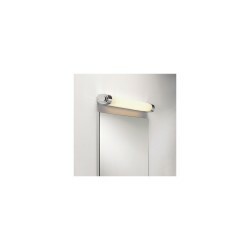 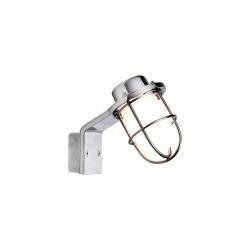 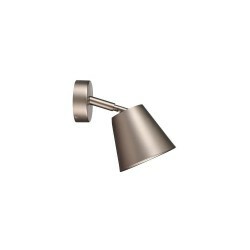 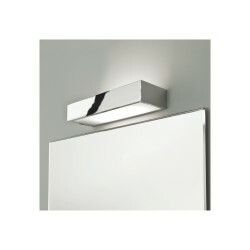 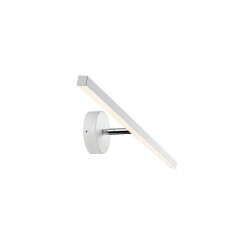 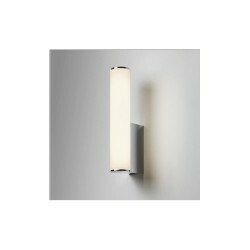 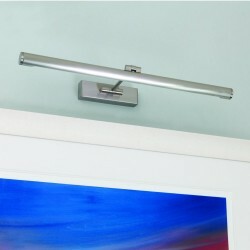 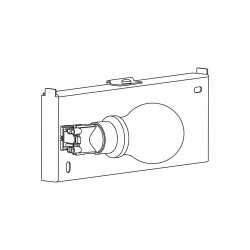 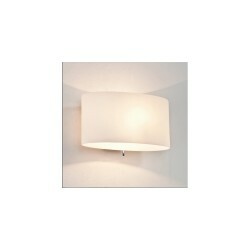 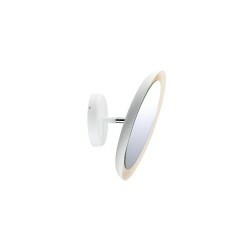 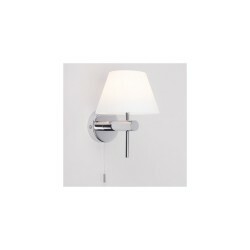 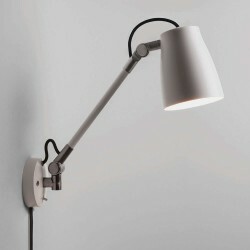 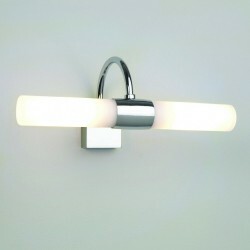 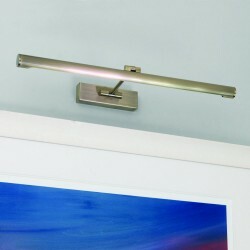 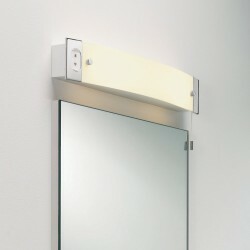 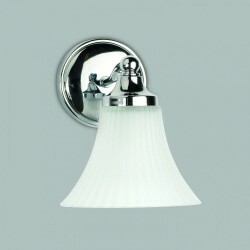 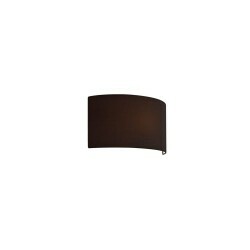 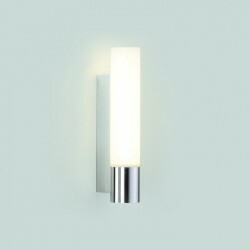 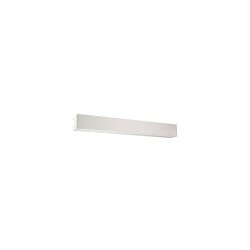 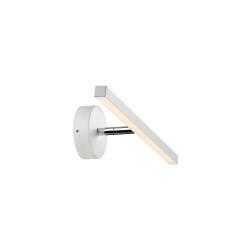 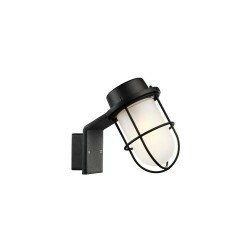 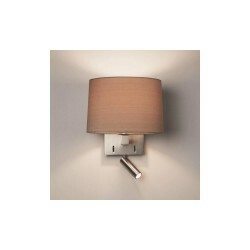 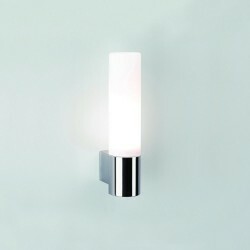 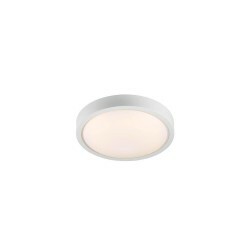 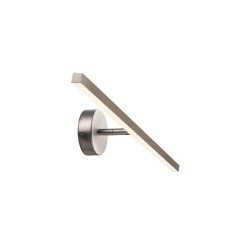 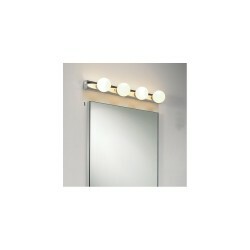 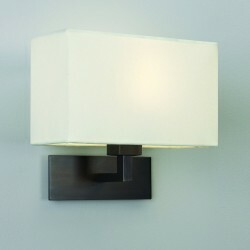 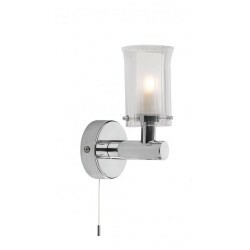 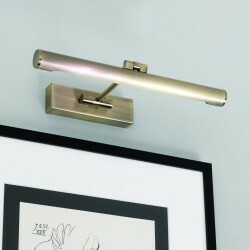 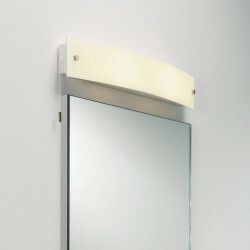 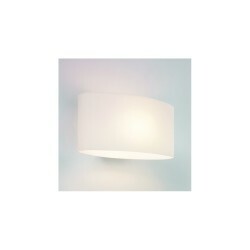 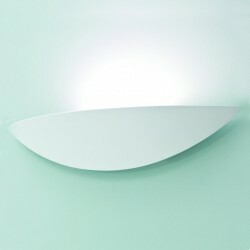 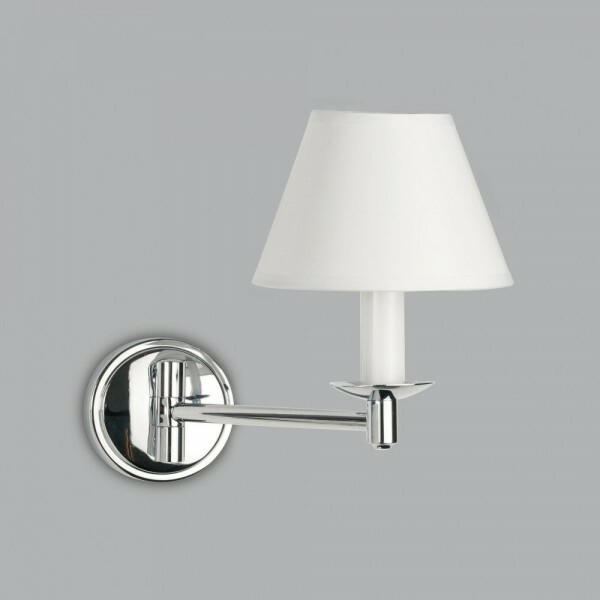 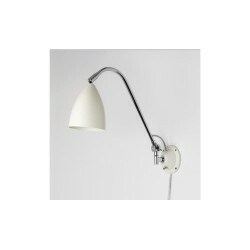 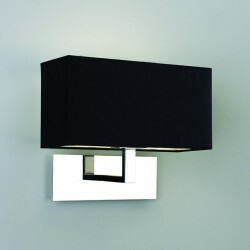 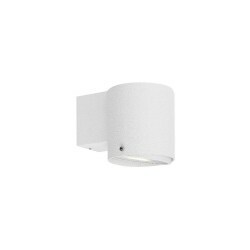 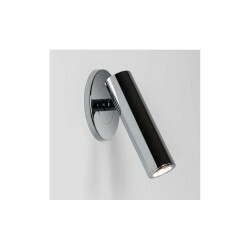 Astro Lighting Grosvenor 1108001 Swing-Arm Bathroom Wall Light at Love4Lighting. 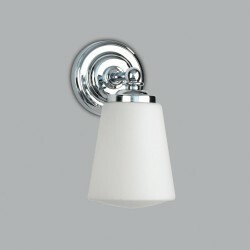 The Astro Lighting Grosvenor 1108001 Swing-Arm Bathroom Wall Light has a charming mix of old and new styles - the shade has a classic shape and sits on modern fixtures. 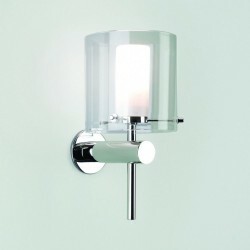 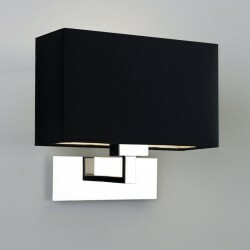 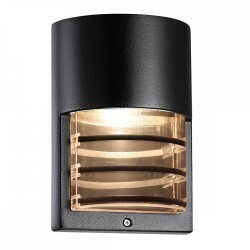 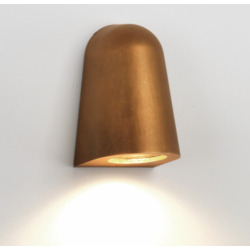 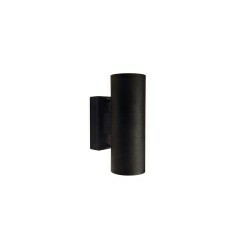 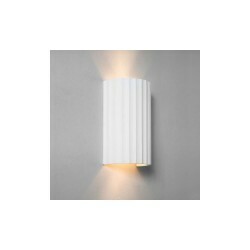 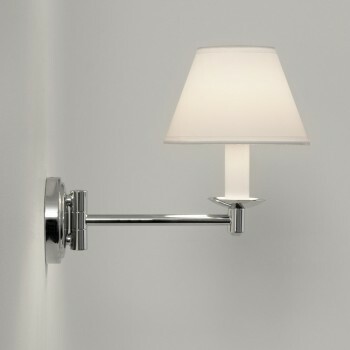 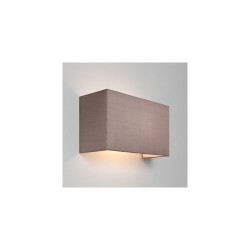 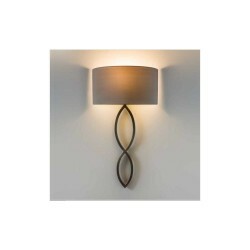 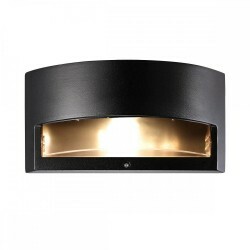 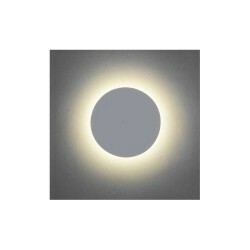 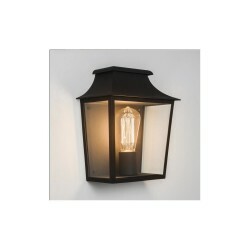 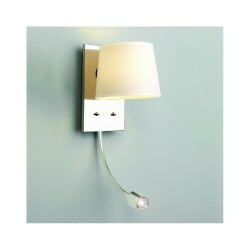 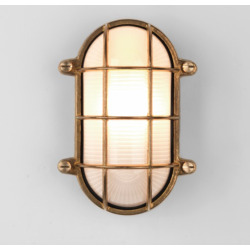 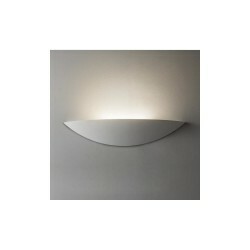 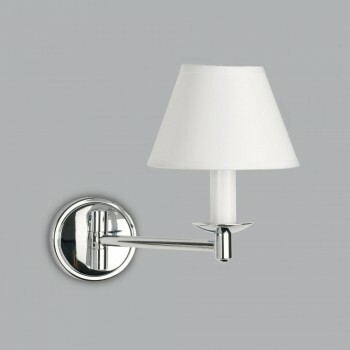 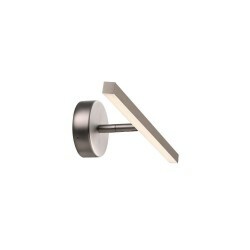 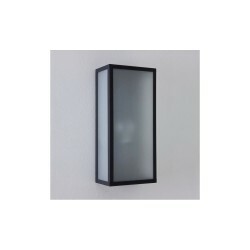 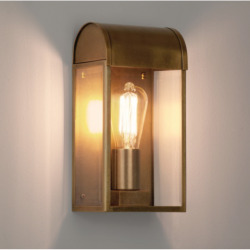 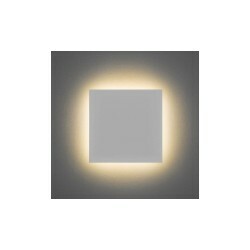 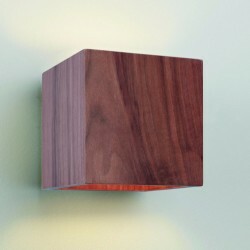 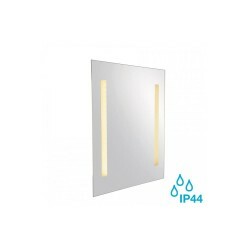 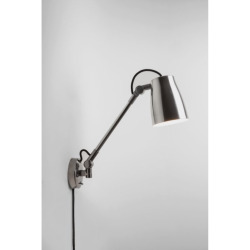 This stylish wall light can be fitted on walls throughout the home in both contemporary and traditional settings.